 At JMD Ross we strive for excellence and commitment in our services to you. If you feel we have slipped up in our services we want to know about it so we can remedy the situation. If you feel that your complaint or dispute has not been remedied to your satisfaction please contact our Complaints Manager. We subscribe to Insurance Brokers Code of Practice and the Australian Financial Complaints Authority (AFCA), a free customer service. If your complaint is not successfully resolved by our office within 45 days from the date reported to our office, it can be referred to AFCA to assist in making an independent assessment of your issue(s).